It contains 3 months supply of our whole detox range. 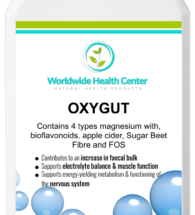 These clinically proven products will help you to detoxify and feel better. 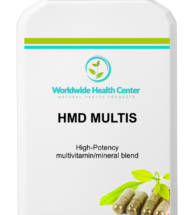 3 bottles of our patent-pending HMD Heavy Metal Detox. 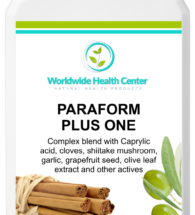 This unique formula is the result of 3 years of research and is the world’s only 100% natural detox product that has been scientifically proven to work! 3 HMD Lavage Drainage Remedies. 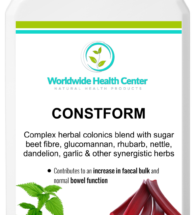 This natural herbal remedy has been especially formulated to assist your body during the detox process and make sure you eliminate metals faster and more efficiently. 3 Chlorella Pyrenoidosa. Chlorella has been proven to help your body to eliminate metals and other toxins such as mercury, lead, dioxin and PCB’s. 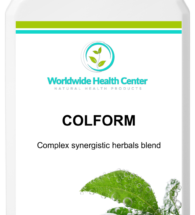 Our Chlorella has been especially sourced and is 100% organic – unlike many other brands of Chlorella on the market it is 100% toxin free.And now to the best part: As an introductory offer we are giving you a 12% DISCOUNT on this amazing pack. Why wait? 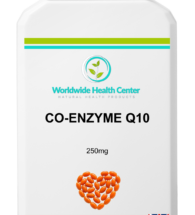 Get healthy now with this amazing offer – risk free. If you are not happy, we will simply give you your money back. It’s as easy as that! 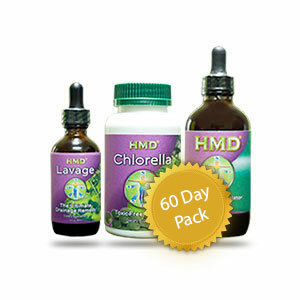 THE HMD 90-DAY ULTIMATE DETOX PACK – get 18% discount! 3 Chlorella Pyrenoidosa. 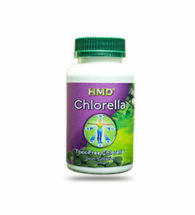 Chlorella has been proven to help your body to eliminate metals and other toxins such as mercury, lead, dioxin and PCB’s. Our Chlorella has been especially sourced and is 100% organic – unlike many other brands of Chlorella on the market it is 100% toxin free. 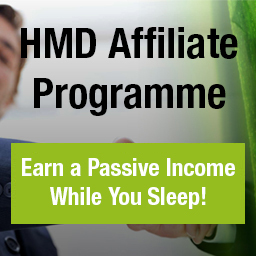 And now to the best part: As an introductory offer we are giving you a 18% DISCOUNT on this amazing pack. Why wait? 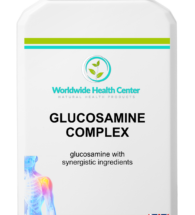 Get healthy now with this amazing offer – risk free. If you are not happy, we will simply give you your money back. It’s as easy as that!